End the summer strong with the BEST holiday program in the City of Melbourne. 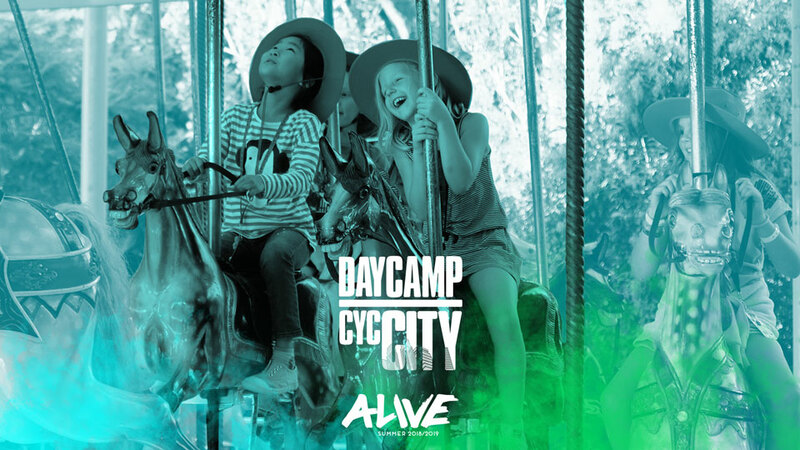 Ideal for parents living/working/studying in and around the CBD, City Day Camps take advantage of all the amazing things Melbourne has to offer, with epic games, super activities, and an exciting excursion each day. Rather than an overnight stay camp, City Day Camps allow campers to enjoy all the summer fun during the day, but rest up and get ready for back-to-school at night. Don’t miss out on the last summer “hoorah” - sign up today!